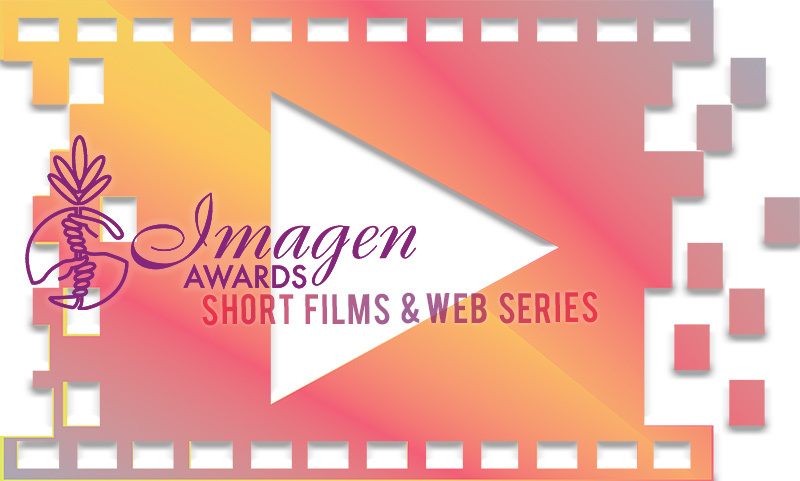 The Walt Disney Company/Pixar for Coco to be honored with the Creative Achievement Award, Peter Murrieta to be honored with Norman Lear Writer’s Award, and Carmen Yulín Cruz Soto to be honored with Humanitarian Award. 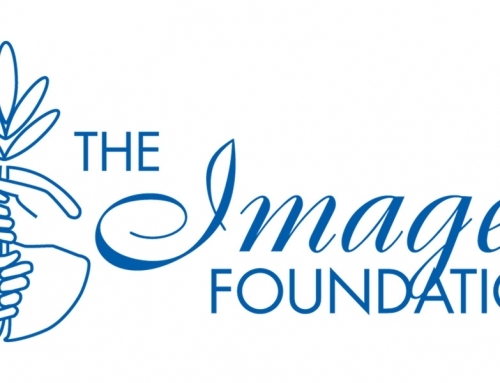 LOS ANGELES, CA – August 1, 2018 – The Imagen Foundation announced today their special honorees, a group of extraordinary individuals who have reached great achievements in writing, creative, and humanitarian realms. The Walt Disney Company/Pixar for Coco, Peter Murrieta, and Carmen Yulín Soto have all been recognized for their outstanding achievements within Hollywood and their community. 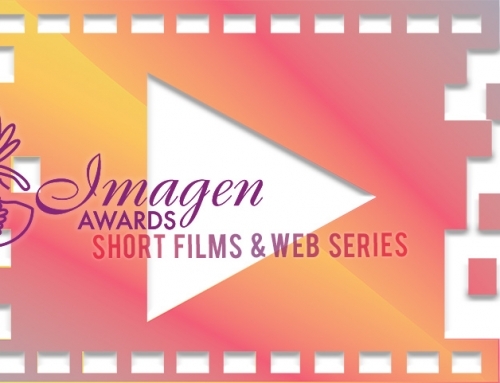 The 33rd Annual Imagen Awards, Imagen (Spanish for “image”), will be presented Saturday evening, August 25th, at the JW Marriott Los Angeles at LA Live. Creative Achievement Award: The Walt Disney Company/Pixar for Coco, a film with an all-Latino cast that pays beautiful homage to the richness and vibrancy of Latino cultures, encompasses the importance of family and remarkably highlights the role music plays in celebrating life. This film has come a worldwide sensation. Norman Lear Writer’s Award: Peter Murrieta, a two-time Emmy Award winning producer and writer. 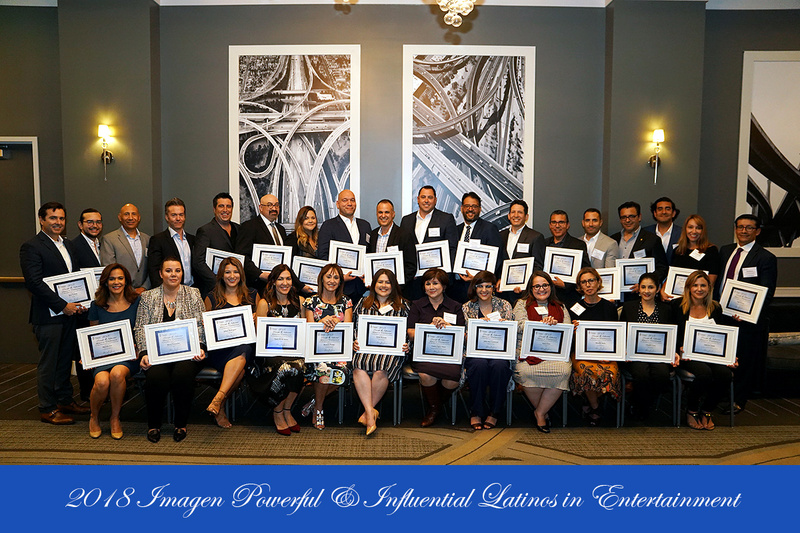 One of the cornerstones of Peter’s twenty-plus year career has been his dedication to broadening the diversity of the entertainment industry through ensuring Latinos have opportunities to shine behind and in front of the camera. 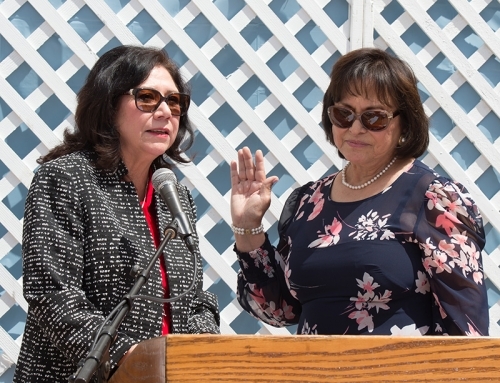 With television credits to his name such as: Wizards of Waverly Place, Cristela, and One Day at a Time, and most recent, Iglesias for Netflix. Humanitarian Award: Carmen Yulín Cruz Soto, Soto was elected as the Mayor of San Juan, Puerto Rico on November 6, 2012. 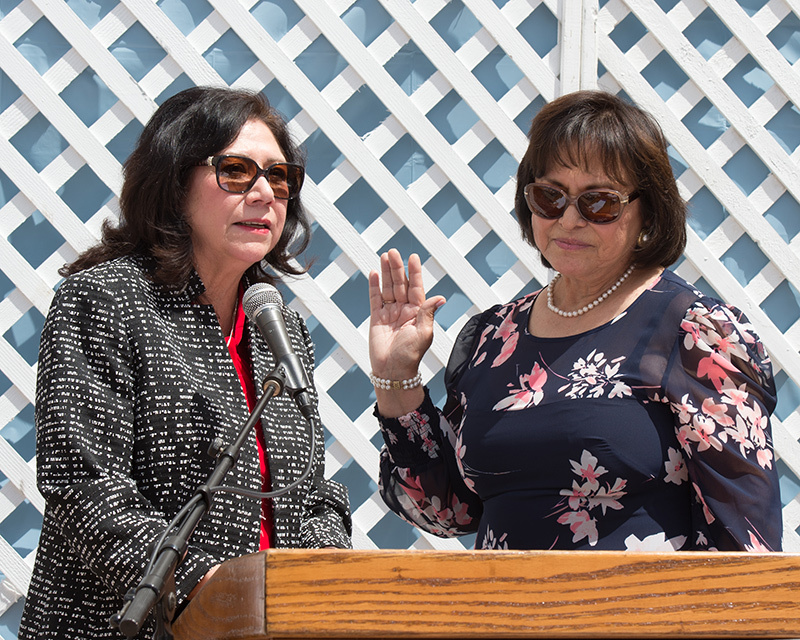 In September 2017, in the aftermath of Hurricane Maria, Soto made frequent appearances on national and international television, advocating Federal Aid needs for the people of Puerto Rico, that is rightfully theirs as U.S. citizens. She has single-handedly kept the issue alive. 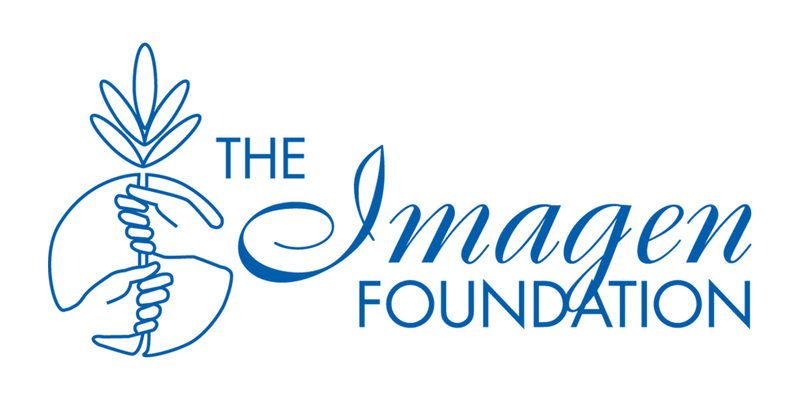 “It is our honor to celebrate the contributions of these individuals along with The Walt Disney Company/Pixar. 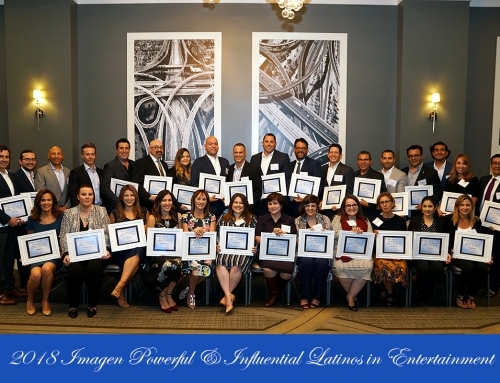 Each one has made a positive impact on how the Latino community is perceived not only nationally but globally,” stated Helen Hernandez, President of the Imagen Foundation. 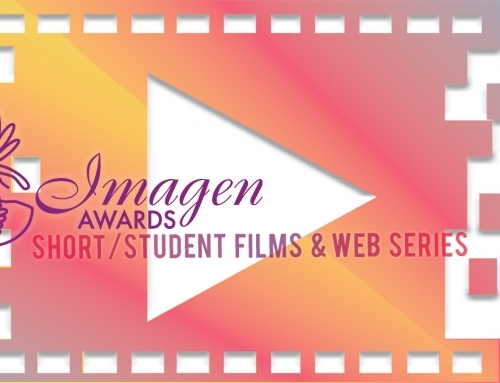 For more information regarding The Imagen Awards please visit www.imagen.org/awards.